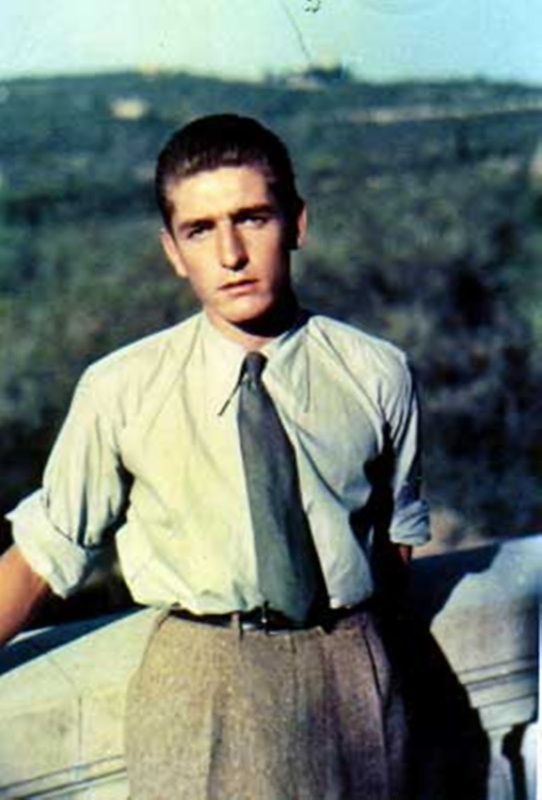 Alberto Marvelli, who came to be seen as a modern day Good Samaritan after risking his life repeatedly to help the victims of devastating air raids in the Second World War, was born on this day in 1918 in Ferrara. He died in 1946 at the age of only 28 when he was struck by a truck while riding his bicycle but in his short life identified himself to many as a true hero. 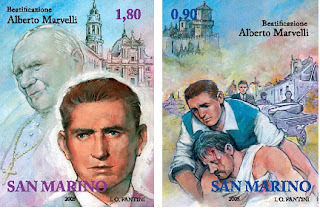 He was beatified by Pope John Paul II in 2004. 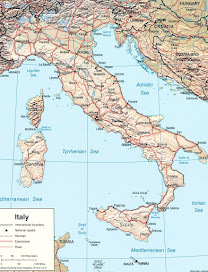 Marvelli's acts of heroism occurred mainly in Rimini, his adopted home town, which suffered heavy bombing from the Allies due to its proximity to the Gothic or Green Line, a wide belt of German defensive fortifications that ran across the whole peninsula from La Spezia to the Adriatic coast. As well as giving aid and comfort to the wounded and dying and to those whose homes and possessions had been destroyed, Marvelli also rescued many Rimini citizens from trains destined for concentration camps. 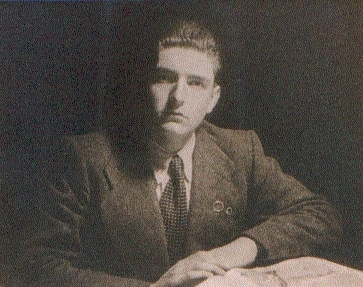 Alberto was the second of six children born to Luigi Marvelli and Maria Mayr. Growing up, he was set a powerful example by his mother, who always kept open house for the poor and regularly gave away food intended for her own family. In June 1930 the Marvellis moved to Rimini on the Adriatic coast and Alberto, having already embraced the strong values instilled in him by his devoutly Catholic parents, began to attend the Salesian Oratory and Catholic Action group. 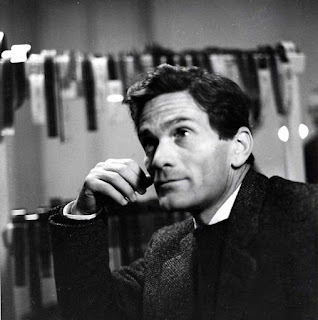 He had a wide social circle - his friends included Federico Fellini, who would go on to become famous as a film director - and enjoyed sport, in particular cycling. Yet he also maintained a strict observance of the rituals of his faith, which included Mass every morning, Holy Communion, and 30 minutes each of meditation and spiritual reading every day. He was held in such high esteem that he was elected president of Catholic Action for the whole of Italy at the age of just 18. By then he was effectively head of the family following the unexpected death of his father and took a teaching job at a local high school, devoting his spare time to helping the sick and poor on behalf of Catholic Action. 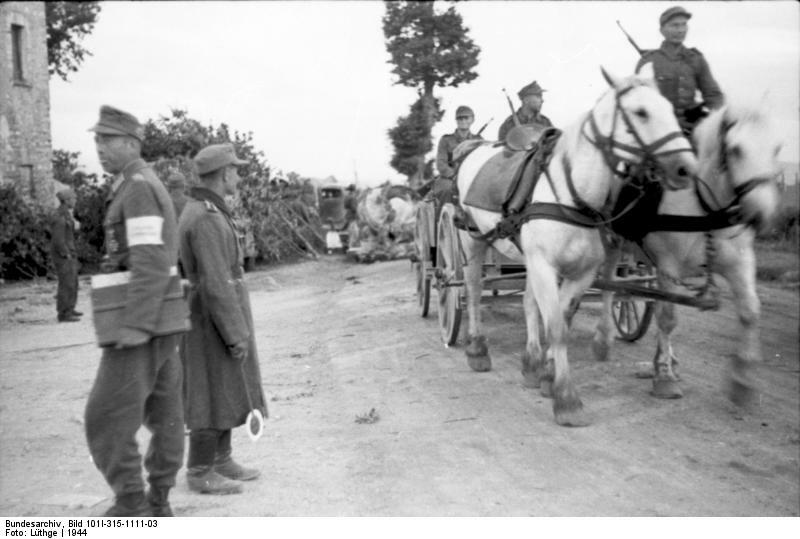 When the bombing of Rimini began in earnest in 1944, ahead of the Battle of Rimini in which the Allies achieved a decisive victory, the Marvelli family moved inland to the village of Vergiano. With each report of new air raids, however, Alberto would insist on taking his bicycle and riding the 8km into Rimini to lend assistance to the clear-up operations, giving no thought to his own safety, often arriving with bombs still dropping. He bought food, clothing, mattresses and blankets with his own money or money he had collected, using his bicycle to distribute it to those in need. Many times, it is said, he would return to Vergiano having given away his bicycle and even the shoes on his feet. During the German occupation, he made repeated journeys from Vergiano to the nearby village of Santarcangelo, sneaking past security at the railway station and breaking open the doors of carriages into which Jews and others had been herded for deportation to the concentration camps, saving many lives in the process, at grave risk of his own. He helped many refugees reach the safety of San Marino by arranging transportation to the nearby republic, which remained neutral during the conflict. When he was beatified in 2004, San Marino issued some stamps commemorating his life. 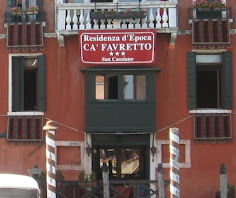 Once the war was over, the interim authorities entrusted Marvelli with the allocation of housing. 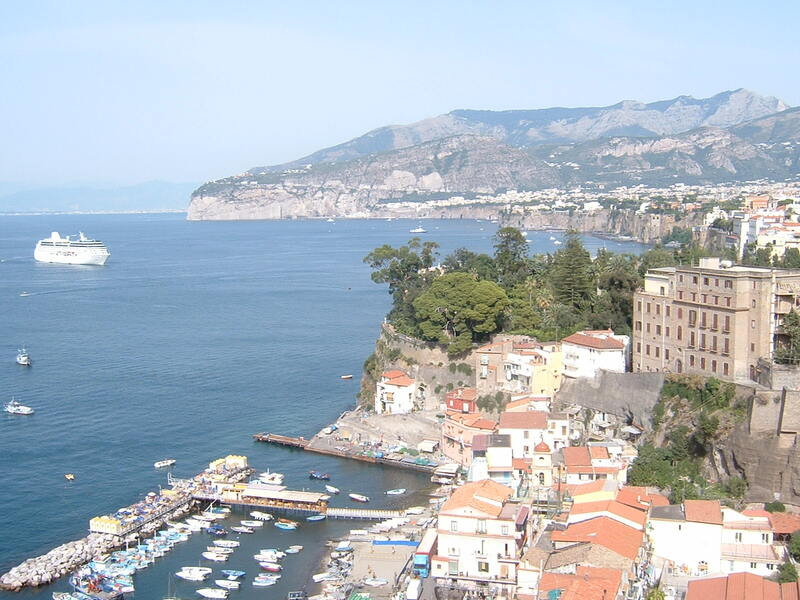 Within a few months, he was appointed to Rimini's town council as an alderman and was put in charge of civil engineering as the city began to rebuild. He also opened a soup kitchen for the poor and, as co-founder of Italian Workers' Catholic Action, formed a cooperative for construction workers. Marvelli had not expressed a strong interest in politics previously but he became convinced he could make a difference and joined the Christian Democrats. He planned to stand in local elections and appeared to have considerable support and respect, even from the Communists, whose ideology he openly criticized. He was seen by all sides as an honest candidate dedicated to the well-being of the community. Sadly, Marvelli never had the chance to serve. Cycling to a party meeting on a poorly lit road on the evening of October 5, 1946, the day before polling, he was run over by an army truck and died a few hours later without regaining consciousness. Voting was under way as news of his death spread throughout the city. Many citizens still voted for him, to express their faith in him and respect for him, and he was posthumously elected. Afterwards, his mother agreed to serve in his place. He was buried in the Church of Sant' Agostino in Rimini. The Catholic Church has honoured him by marking October 5 as a feast day in his name. 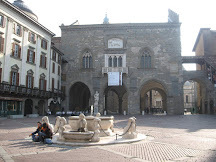 A square at the end of Viale Tripoli has been renamed Piazza Alberto Marvelli in his honour, while the Alberto Marvelli Foundation set up in his name helps fund projects dedicated to the community including the Alberto Marvelli Institute, a comprehensive school in Rimini. 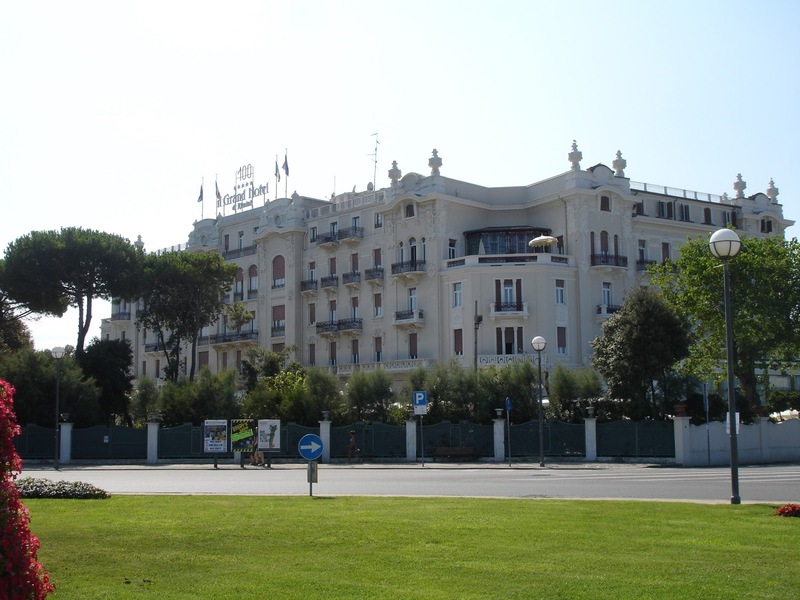 Rimini's history as a tourist resort began in the mid-19th century with the construction of the Kursaal, a seafront bathing establishment that doubled as a prestigious venue for social events. It became the symbol of Rimini's Belle Époque, the period of European history before the First World War, which also saw the town's first major hotel, the Grand Hotel, built near the beach. Its major development as a resort came after the Second World War and the city now has a population close to 150,000. 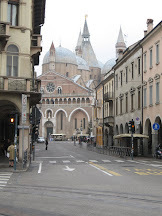 Ferrara, the city of Marvelli's birth, is notable for being a combination of Medieval and Renaissance architecture, its history bound up with that of the d'Este family, whose castle has dominated the centre of the city since the late 14th century. The most significant legacy of the city's thriving status in the Middle Ages is the Cattedrale di San Giorgio, built in the 1100s, which has a facade that blends Romanesque style in the lower section with Gothic in the upper.